At the last CV show we proudly unveiled our new modern stand design. 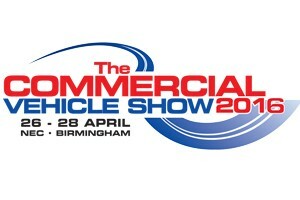 As the show proved to be such a success we have decided to attend again! For all those who wish to come and visit the stand we will be in hall 4 stand F50. We look forward to seeing you. We are pleased to welcome Anthony, Liam, Kieran & Adam to RH Claydon Ltd on our Warehouse Apprenticeship Scheme. 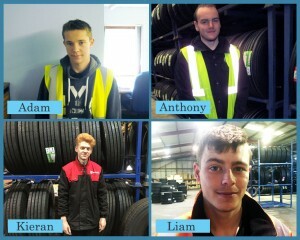 Anthony is at our Handforth depot, Liam at Scunthorpe, Kieran at Bury St Edmunds & Adam at Falkirk. We wish them every success in their new positions. We still have a vacancy at our Swindon depot so if you are interested please take a look at our vacancies page.